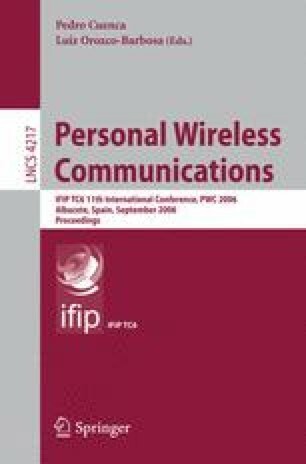 The third generation wireless networks and wireless local networks possess complementary characteristics. Recently, there has been significant interest in providing algorithms and specifications that enable their inter-operability. In this paper we propose a novel cross-network, cross-layer algorithm that jointly performs 3G resource allocation and ad-hoc mode WLAN routing towards effectively increasing the performance of the 3G system. The metrics used in this joint design ensures that multi-user diversity is exploited without causing user starvation in the 3G system and the WLAN assistance does not cause an unfair treatment to any of the mobiles from a battery usage point of view. Furthermore, the design attempts to select the WLAN route so that the assistance does not become a major part of the internal WLAN traffic.